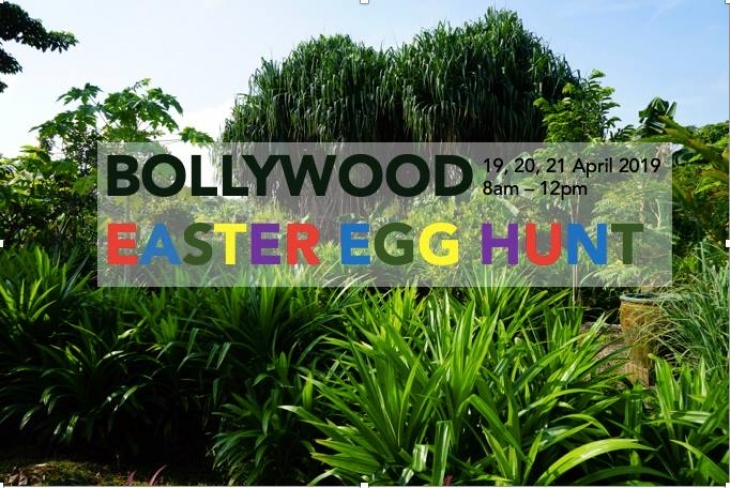 From 19 - 21 April 8am to 12pm, embark on a jungle hunt around our 10-acre organic farm! We have more than 500 eggs hidden all around the farm - can you find them? In conjunction with Earth Day, you can also pair this wonderful family activity with a sprouting session at 10.30am each day. Learn how to grow one local leafy green, one local sprout and one local herb in a bento and take the bento home! After a great hunt on the farm, recharge and relax at Poison Ivy Bistro, with many egg-cellent farm to table specials for that weekend! Tickets available at the door only if not sold out prior. 19 April - 21 April, time: 08:00-12:00.